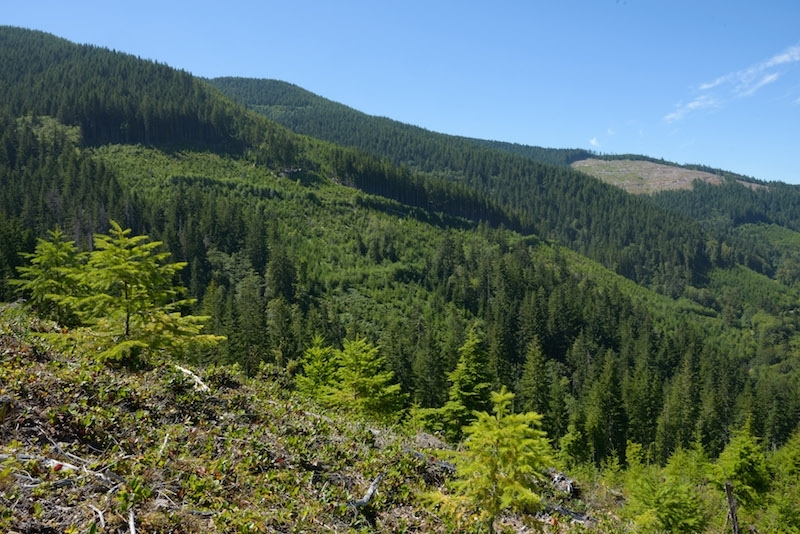 Oct. 11, 2018 – TimberWest recently announced that it is committed to pursuing carbon neutrality over the next 10 years and has taken the first significant step in the process by measuring a total carbon footprint going beyond just its operations to incorporate supply chain energy use, forest carbon and its distribution network. Working with KPMG as an advisor and PwC and the Carbon Trust as independent verifiers, TimberWest conducted a carbon accounting of its owned forest assets and activities starting with the organic matter on the forest floor, to the trees and resultant wood products, including TimberWest’s associated operational activities. This approach is believed to be a first-of-its-kind for a forest company to understand its end-to-end impact with respect to climate change. Cannabis legalization: Is your mill ready?